One million shivering nights in the tent later & finally a sleeping bag heater has arrived. 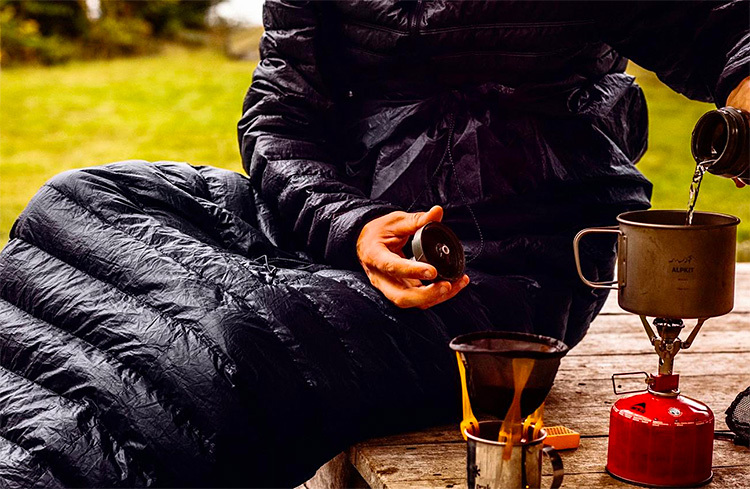 Ravean’s battery-powered wearable heated sleeping bag liner keeps you toasty from your hood to the tip of your toes, increasing the temperature rating of your current sleeping bag by 20 degrees. It’s also lightweight, washable, packable, & will even charge your phone. It may be a few months before you’re back out sleeping under the stars cowboy-style but when that day comes, be prepared. 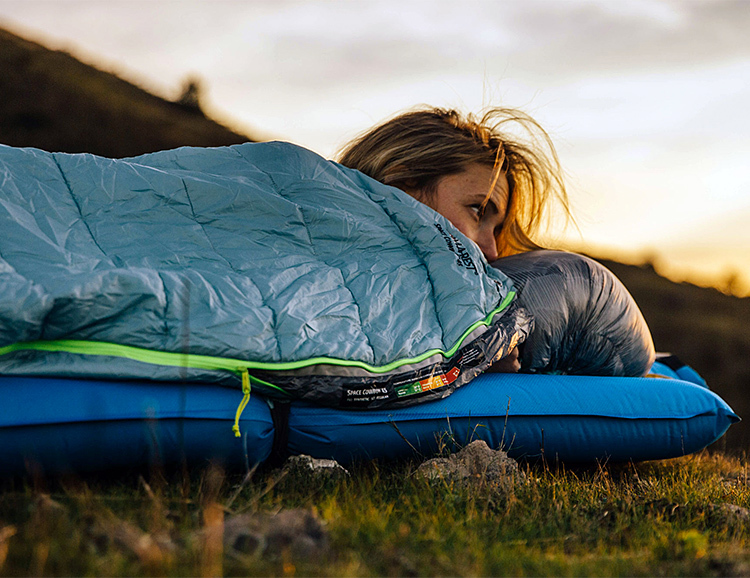 The Space Cowboy sleeping bag from Therm-a-Rest is a super lightweight bag rated to 45-degrees, it features a water-resistant synthetic fill that sheds morning dew, plus a ThermaCapture lining that reflects body heat to keep you warmer. Backpackers will be stoked on the weight: just over 1 pound. Available early 2018. For cyclists out there mashing away on multi-day rides, Rapha has designed a comfortable, lightweight sleep system. 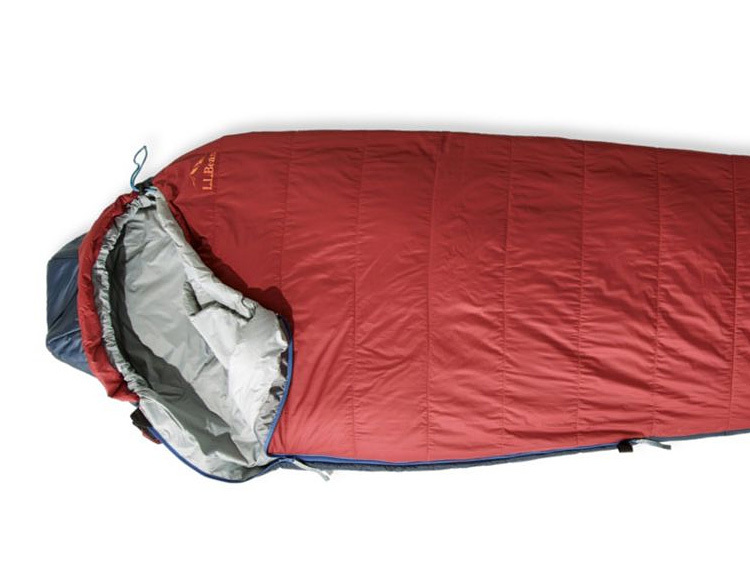 Their new Explore Down Sleeping Bag features high-loft 850-fill-power down with a DWR coating for moisture resistance and a temperature rating to 15º. 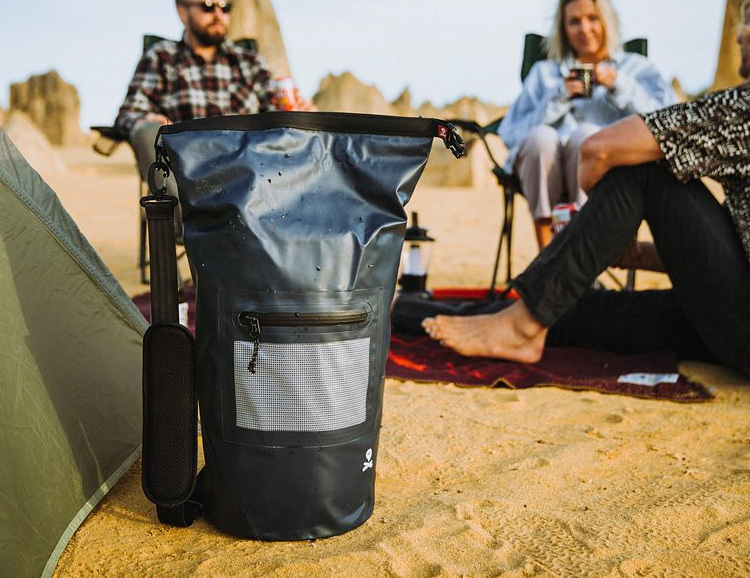 Designed to work in tandem with their Explore Down jacket, the upper part of the bag is thinner, which saves weight and makes it much more compact for transport in your bike bag. 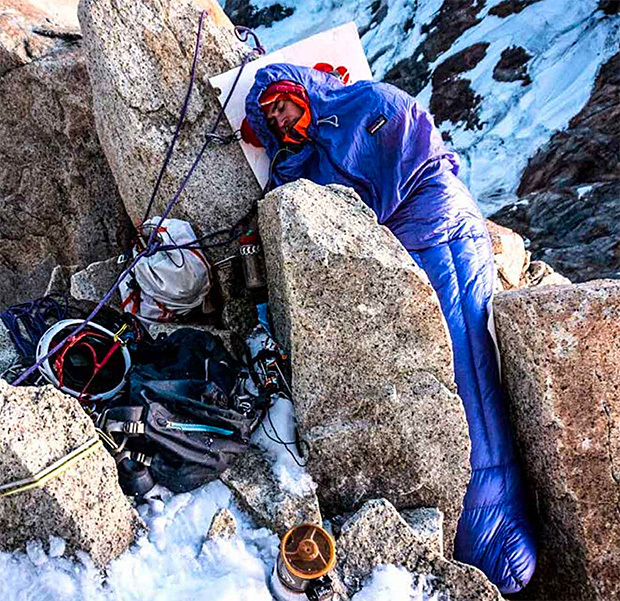 In order to keep your gear load lighter, Patagonia’s new down-filled sleeping bag system is designed to only insulate the lower half of your body, allowing you to keep the temp of your body regulated depending on the jacket you wear. The top half of the bag is a thin, shell material and features a lighter, half-zip design. It packs small & weighs just 1-pound. Available September 2016. 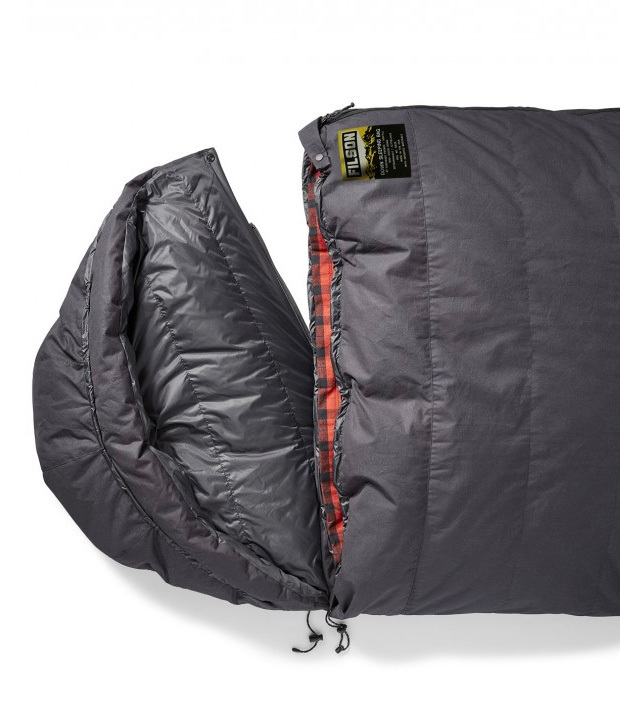 The Ultralight Sleeping Bag from L.L.Bean is the first to use a new insulation called PrimaLoft Gold with Cross-Core, which uses a combination of traditional fibers and Aerogel to keep you warm. Originally developed by NASA, aerogel is a super lightweight insulator with an incredible weight to warmth ratio. It’s being integrated into outerwear and winter footwear by lots of brands but now Bean has taken it a step further. In collaboration with Seattle’s classic outdoor brand Feathered Friends, Filson has developed a down sleeping bag that features an outer shell of Filson’s Dry Finish Cover Cloth, a removable snap-in liner made with 8-oz. 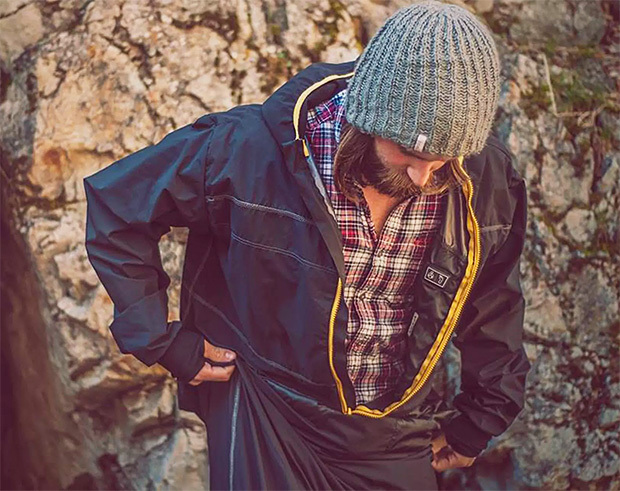 Alaskan Guide cotton flannel, and a removable hood. When you’re carrying everything on your back, having multi-function, multi-purpose gear makes the most sense. The Bitterroot Dry Bag for instance. 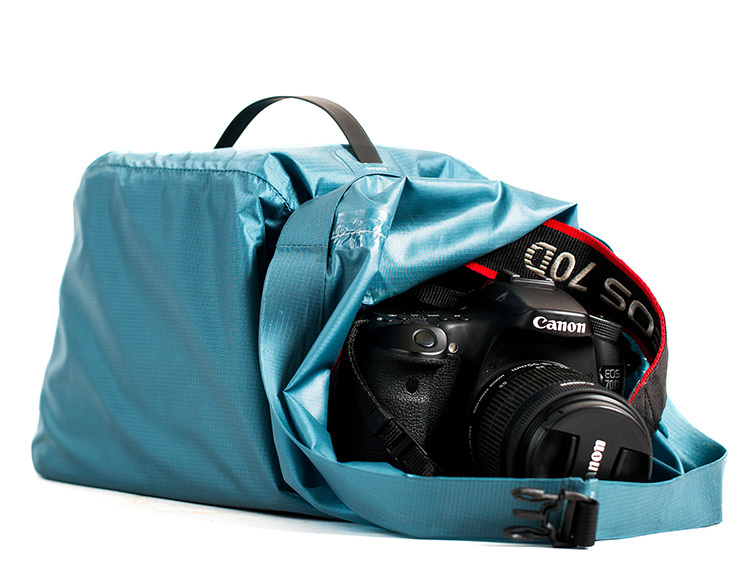 This thing will keep your gear dry with its roll-top closure & watertight construction. 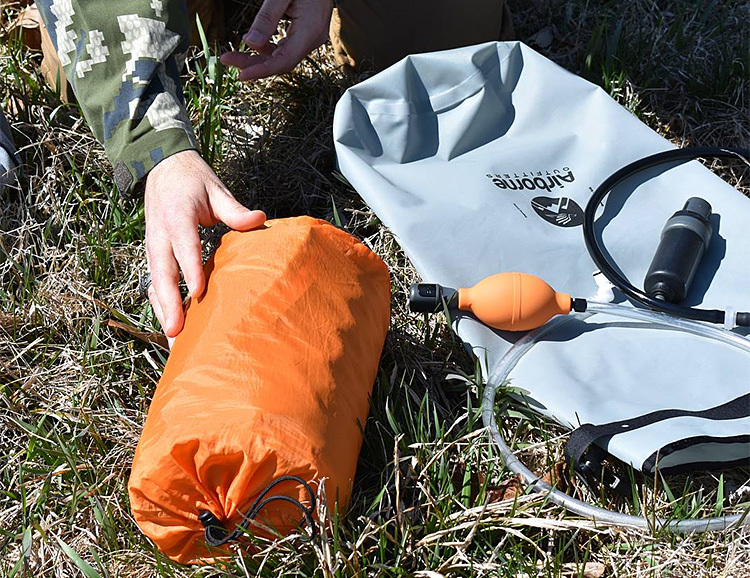 With a couple lightweight accessories, it will filter your drinking/cooking water—it’s constructed of a NSF-approved potable water material & can also be used to inflate your air mattress & other inflatables. A funded Kickstarter. 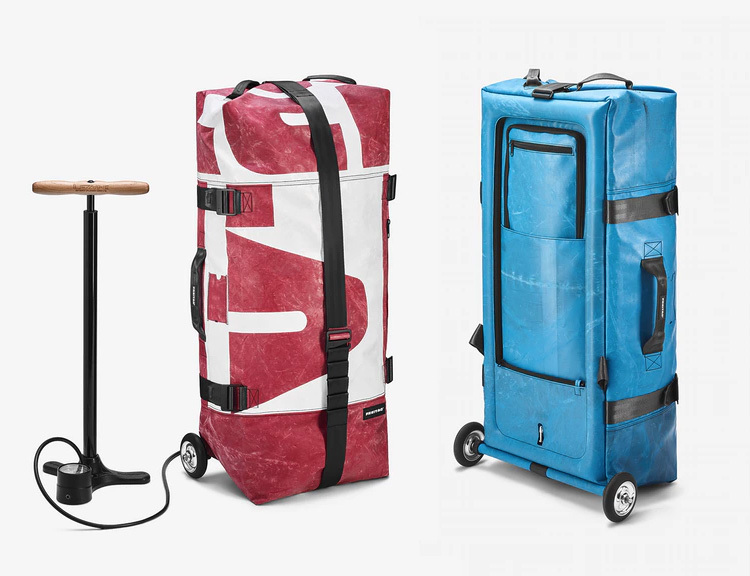 Freitag has been crafting bags and backpacks for decades using recycled tarps. But the Zippelin is completely new. 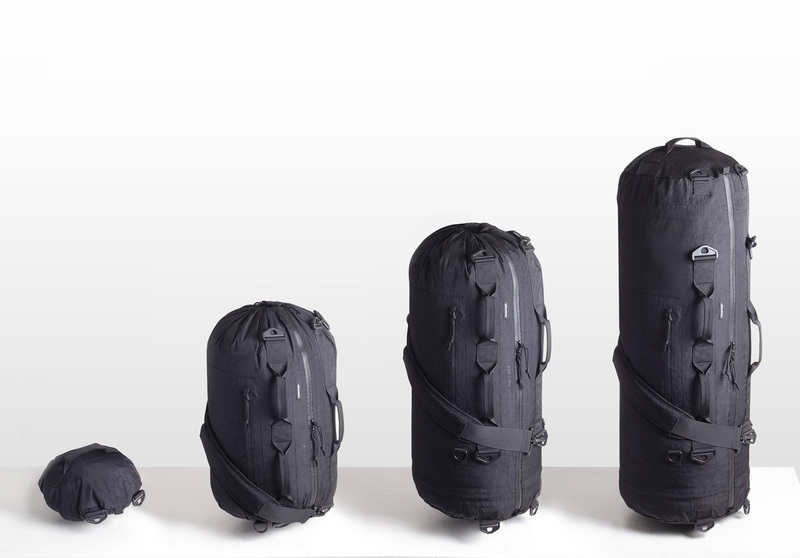 It’s an 85-liter rolling travel bag that inflates. When not in use, it rolls up & stores in a compact 8-pound bundle. When you’re ready to travel, pump it up with a standard bike pump & roll. 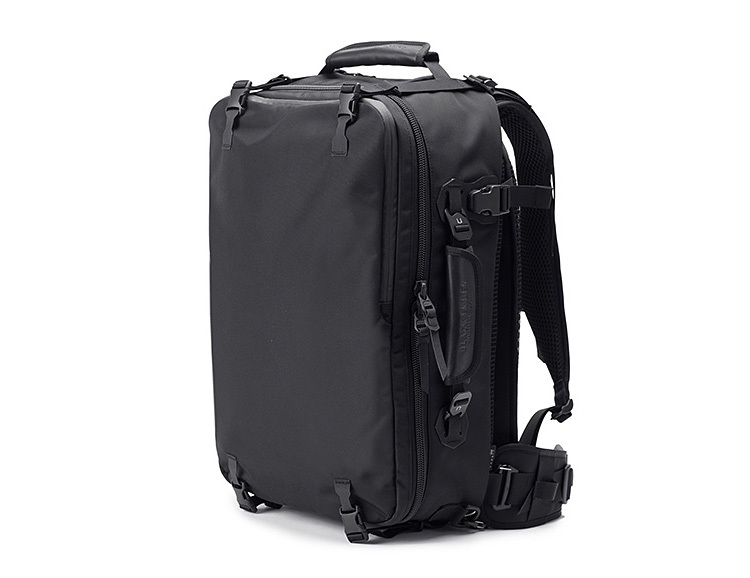 It’s got multiple exterior pockets, removable wheels, shoulder carry straps, and carry grips all over. The recycled tarp material means no two bags are alike. A funded Kickstarter. Klymit has created Sleeping Pad Sheets—a comfy option for warm summer nights when your sleeping is too hot or if you just prefer a softer sleeping surface. 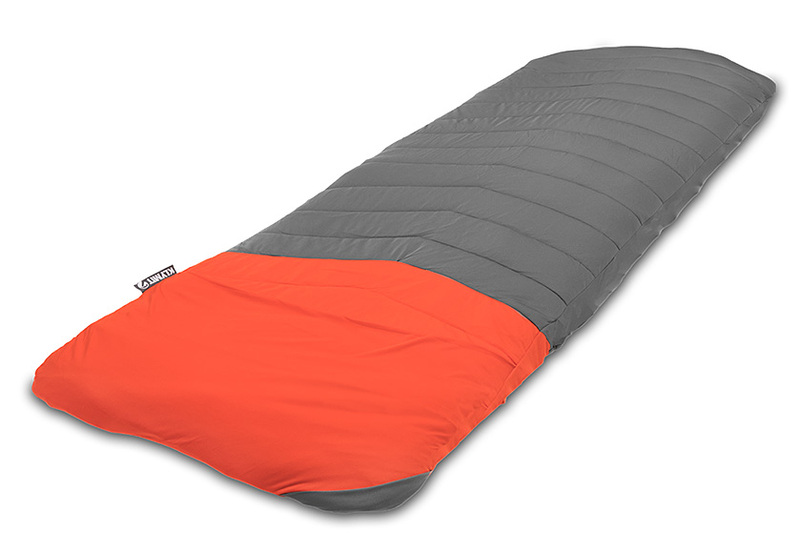 They fit over Klymit’s Static sleeping pads, are machine washable, and feature a pocket to keep your camp pillow in place. Finally the inside of your gym bag won’t smell like the inside of your gym bag. 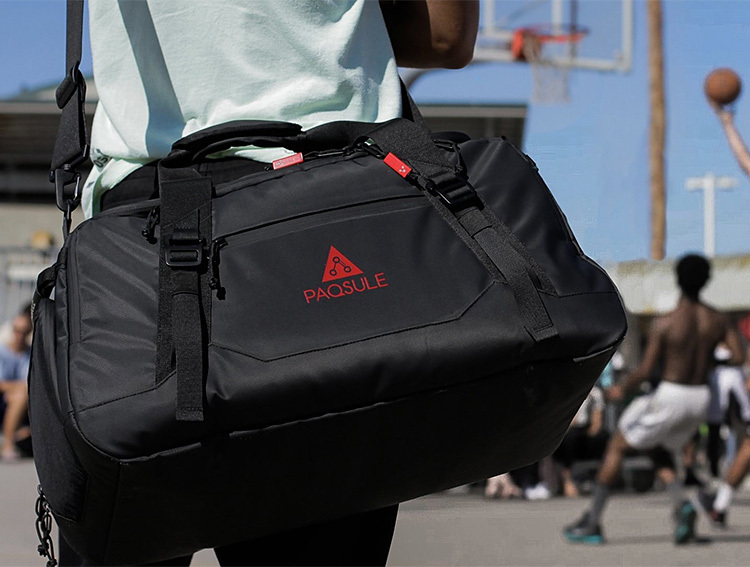 That’s because the premium Paqsule duffle is the only bag in the world to feature O3 & UV-C cleaning technology. With the push of a button you can activate the chemical-free system to deodorize, disinfect, and kill bacteria. Whatever you put inside comes out clean. Trying to wedge a standard sleeping pad into your hammock is far from ideal. 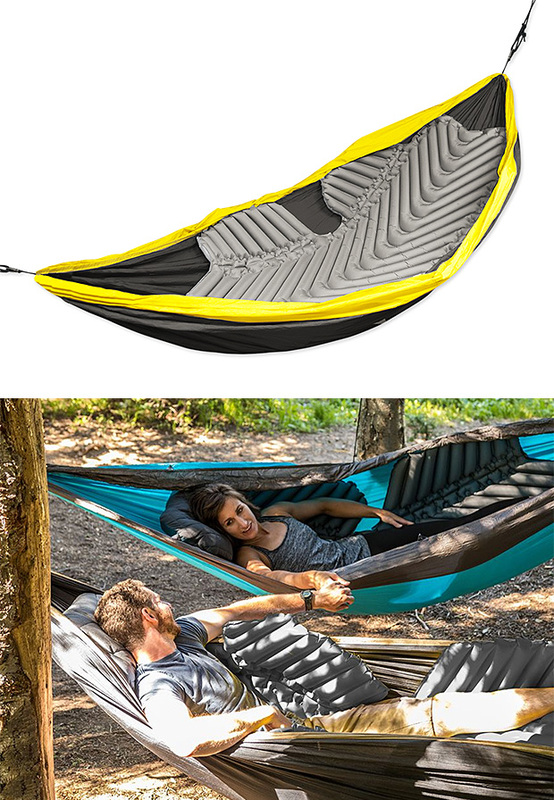 But the Hammock V sleeping pad is. It’s purpose-built, with coated non-slip zones so it stays put, a V-Chamber design that limits air movement, and a shape wraps around your body to keep the cold from creeping in from below. 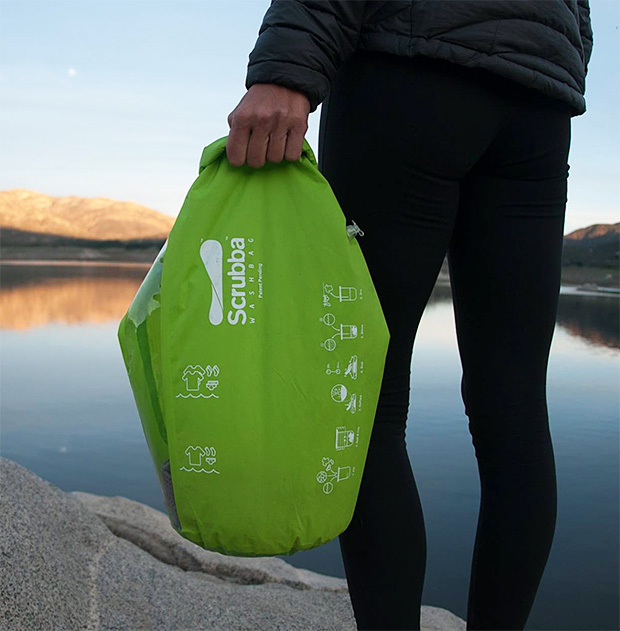 Weighs just 27 ounces & inflates with 15-20 breaths. Laundry is not something you want do when you’re off traveling or camping; until you’ve spent a few days in the same shirt. But with a Scrubba wash bag, cleaning clothes on the go is simple. It’s a lightweight & waterproof roll-top bag with a flexible internal washboard that gives a machine quality wash anywhere. Just a few easy steps and your clothes will be fresh again. Scrubba also offers a drying kit with hangers & a travel clothesline. 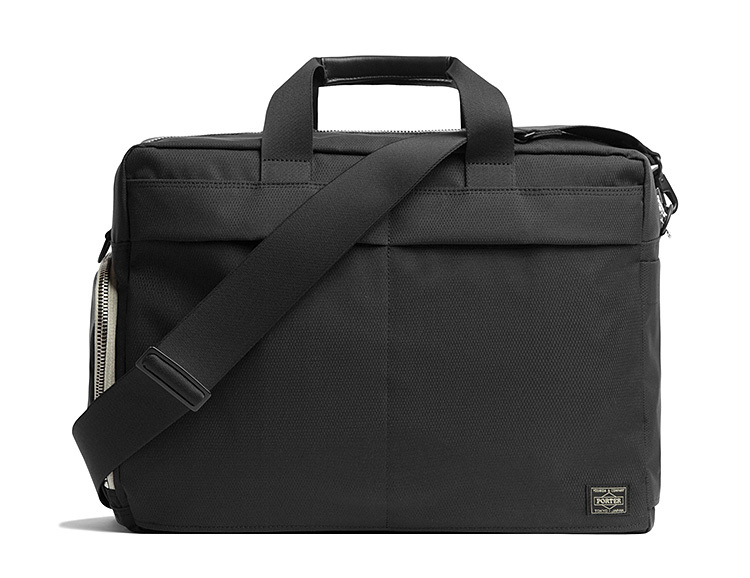 Vancouver-based Wings+Horns teamed up with Japan’s Porter brand to create the Wings+Horns x Porter Dispatch Bag, a versatile travel bag with rugged military-inspired details and clean, simple styling. Made of Ripstop Cordura, it features Porter’s signature herringbone tape RiRi zippers & mil-spec nylon web carry straps plus coated matte black hardware and a woven cotton lining. 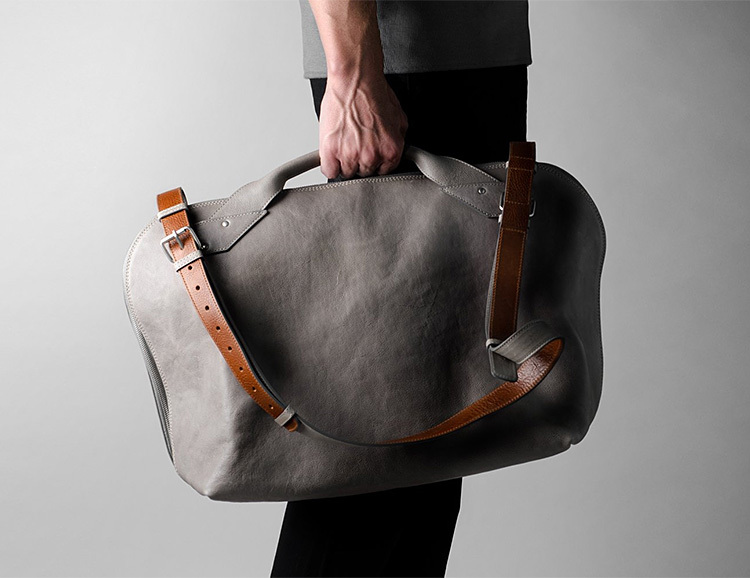 Merging a tote/carryall with a messenger style bag, the Collected Shoulder Bag from Hardgraft is made of full-grain gray or coal leather, features handles and an adjustable two-tone shoulder strap, a full-zip clamshell design, and interior and exterior zip pockets. 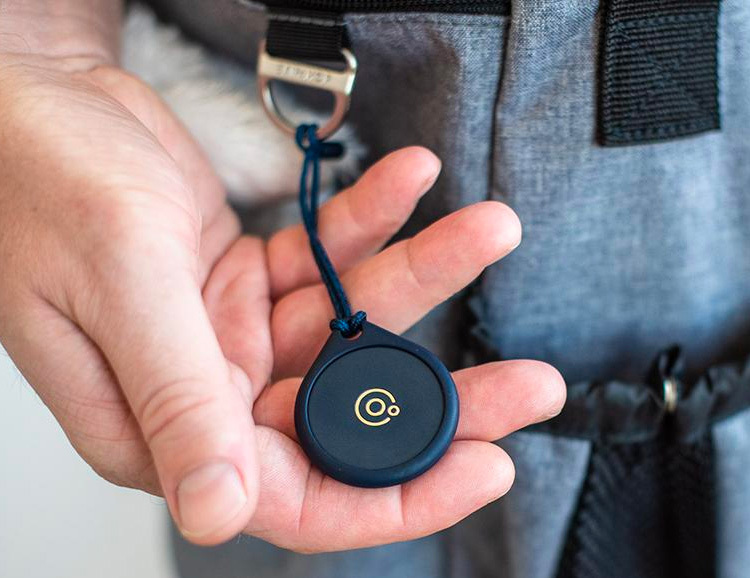 With an Adero Tracker in your bag, you’ll get an alert on your phone if you’ve left it behind. The Adero system combines smart “taglets” which you place in your bags or belongings, with a phone-based app. It acts as a tracker, sends notifications if you forget it and can even tell you if there are any items missing from your bag. The Remanufactured Collection of bags from furniture designer Stephen Kenn was created with the scrap military canvas leftover from the brand’s upholstery process and accented with vintage military bag hardware and leather. 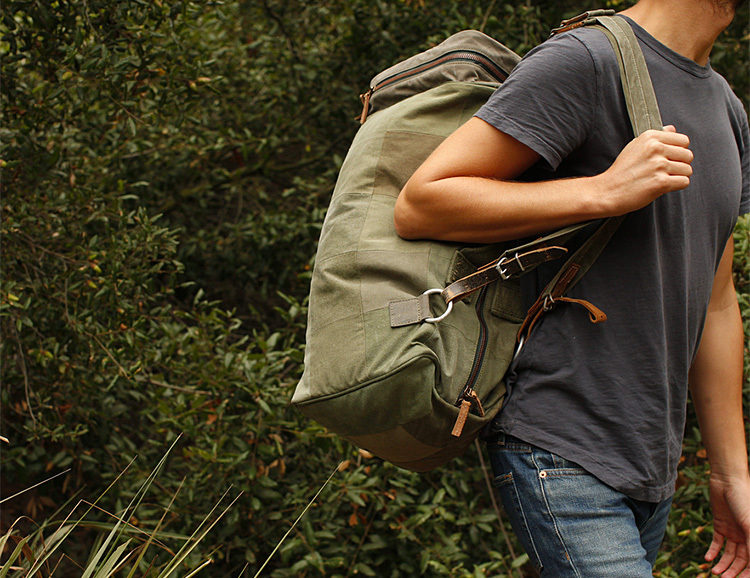 They’ve created a weekend size backpack duffle, a messenger bag, backpack, tote, and an organizer pouch, all using military tent canvas cut into 4” square panels and reconstructed into one-of-a-kind products. Black Ember’s California-designed V4 Adventure Travel Bag is built for customization using a modular system of padded MOD cubes that attach securely to the inside of the bag with Maglocks. Two models are offered with special MOD kits for DSLR, Drone, travel, laptop, & more. Merging the features and functions of a camera bag with 100% waterproof protection, the Cabrillo Dry Bag let’s you bring your camera gear into the wettest conditions with complete confidence. The interior has a molded foam insert to protect against drops and bumps and the outer shell is made of high tensile 70D ripstop nylon & features a roll-top design.